Raytheon, a major U.S defense contractor, has announced it is to acquire Websense Inc from Vista Equity Partners in a deal reported to be worth $1.9 billion. The deal is expected to add an additional 20,000 commercial customers to Raytheon’s portfolio and is expected to close at the end of Q2, 2015. Over the past couple of years there has been a significant increase in cyberattacks on organizations of all sizes from SMBs to multi-national corporations. The increase in frequency of attacks and the level of sophistication of the attackers requires advanced defenses to be deployed to keep networks and data secure. The recent high-profile attacks have prompted many firms to commit more funds to cybersecurity. MarketsandMarkets has estimated there will be an increase of $60 billion in cybersecurity spending over the next four years, and Raytheon is poised to take advantage. Websense has developed Internet security technology for enterprises and governments to protect against web-based threats and block data theft and keep systems and endpoints free from malware. Those solutions will be offered along with the products developed by 14 cybersecurity-related companies, including Blackbird technologies, which Ratheon has acquired over the past 7 years. Raytheon is paying $1.9 billion for Websense, although Vista Equity Partners has committed to paying $355 million for a 20% stake in the new company. The new company will appoint a new board of directors which will combine members of the Raytheon and Vista boards. The new firm will be headed up by John McCormack, the current CEO of Websense. 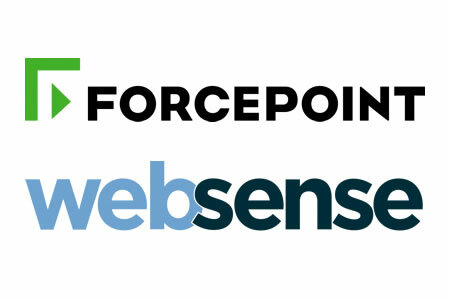 Websense will merge with Raytheon’s existing web security business unit and will be called Raytheon Cyber Products. Raytheon is not the only firm that is expanding in the cybersecurity arena. Last month Blue Coat Systems announced it was being acquired by Bain Capital LLC in a deal worth around $2.4 billion.